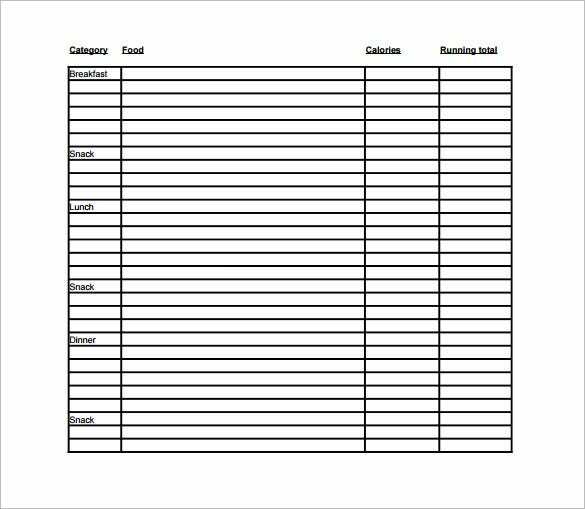 Weight Loss Chart Template – 8+ Free Sample, Example, Format Download! Are you struggling hard to lose your extra pounds? 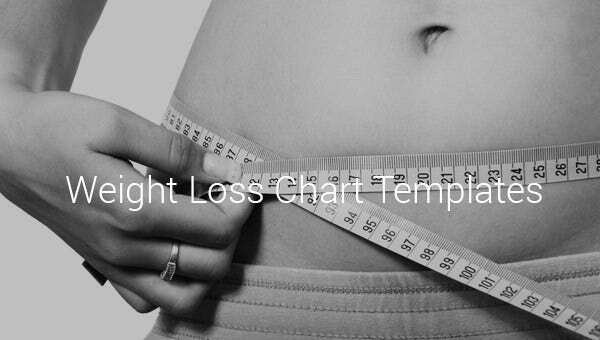 Well, you must be following a strict diet and a rigorous exercise routine- but you should also follow a weight loss chart here. 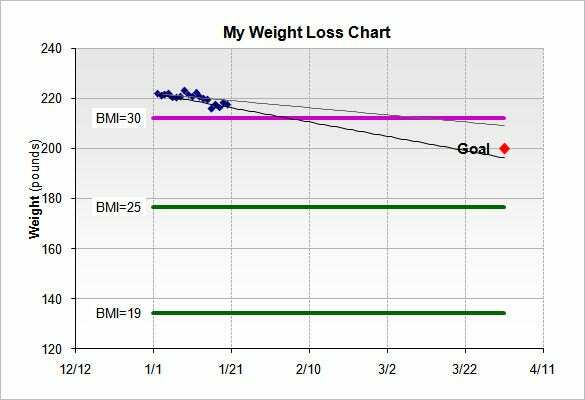 BMI Chart Templates will help you to understand the actual status of your weight over time when you are under the fat loss curriculum. You will have a clear idea on how much you are losing out every week. 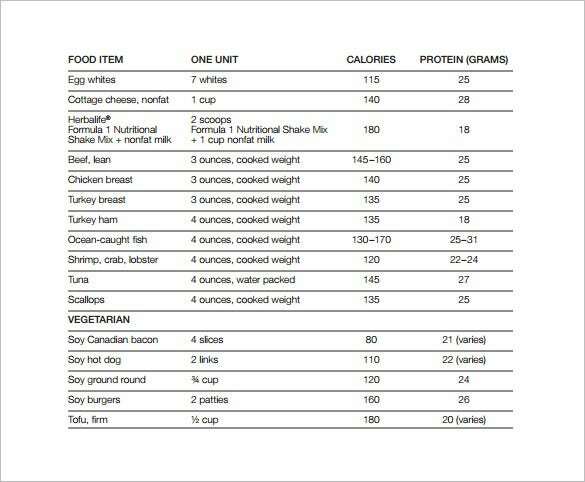 myherbalife.com | The group weight loss chart is an intuitive chart that provides information calorie and protein present in various food items both vegetarian and non-vegetarian. It helps to create a proper diet. 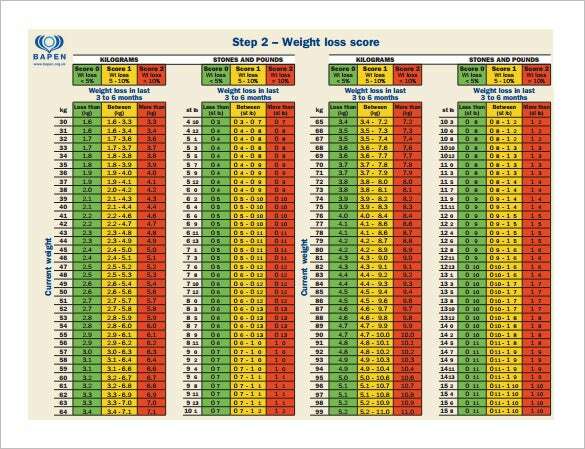 gwens-nest.com | The weight loss tracking chart is an effective chart that can be used to track weekly weight loss and measure progress. It also includes a graph that contains a line indicating the various amount of weight loss and another table to record the decrease in size of arm, waist, hip and thigh. 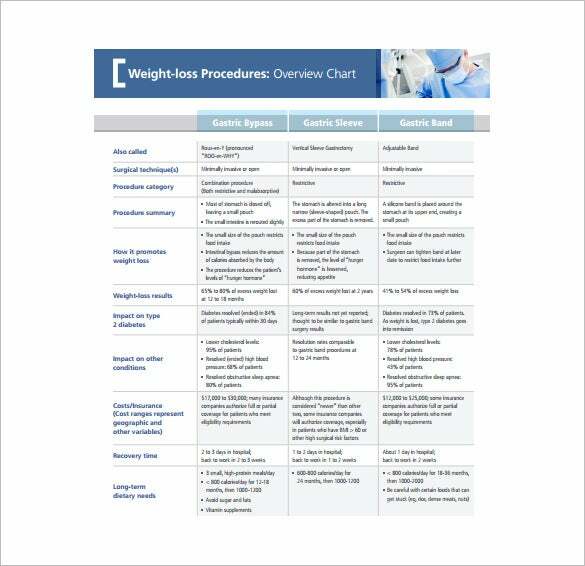 The blank weight loss chart is a simple chart that can be used to track the increase and decrease of BMI through weeks. It can be used by everybody who is determined enough to achieve the goal. 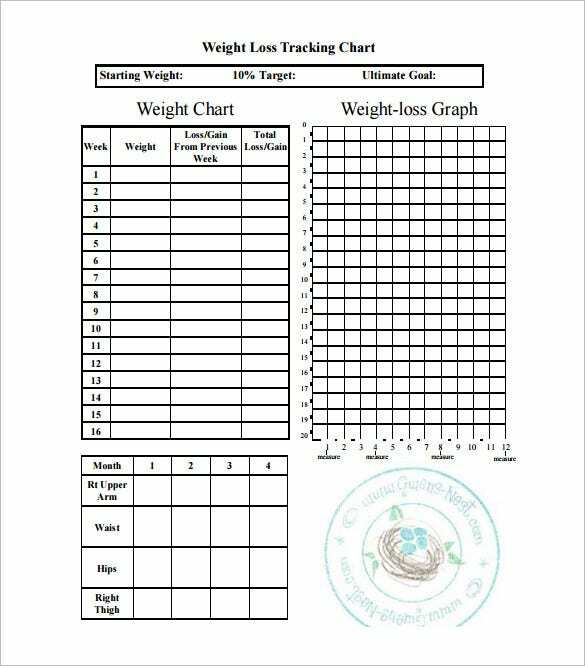 The weight loss chart template is an excellent template that can track the weight loss through a specific range of time, record the current weight, target weight, change in weight and remaining. 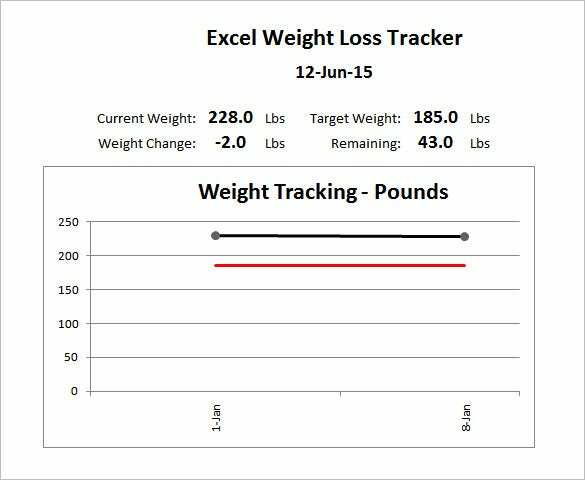 The weight loss tracker chart tracks the weight at regular interval of time. 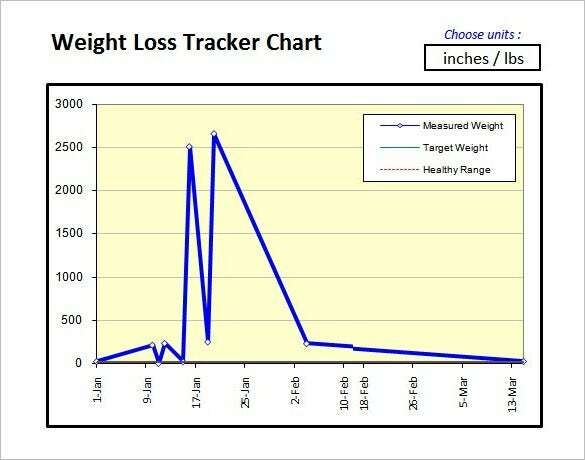 The blue line indicates the measured weight, the green line indicates the target weight and the red line indicates the healthy range. exercise4weightloss.com | A diet plan chart, the customizable weight loss chart is used to record the type of food that can be consumed at breakfast, lunch and dinner. It also helps to count calorie which helps the person to lose weight.